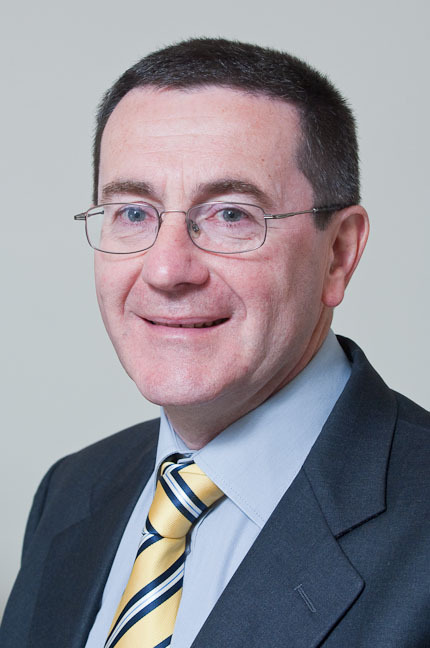 Paul qualified as a Chartered Accountant in 1980 and also holds the QFA qualification. Over a 21 year period he was a director in turn of Ulster Bank Investment Managers, New Ireland Asset Management and Setanta Asset Management. In those three positions he was involved in all aspects of marketing and client servicing: those roles included direct involvement in the adoption of market and peer group benchmarks, performance attribution and dialogue with a range of survey providers. In 2007 he resigned from Setanta and established Clarus Investment Solutions with Joe Mottley, Setanta’s former CIO. Clarus is an independent investment consulting firm which works with many wealth management and intermediary firms as well as pension funds and charities. Clarus is known to a wider audience through its risk profiling tool which is licensed to a number of leading software providers. Paul has published many articles and spoken at a variety of conferences on themes around risk and investment process. With Joe he has co­authored a number of guides on investment topics on behalf of PIBA.